The Sagadi hotel is located due east from the bell tower that has become the symbol of the manorial estate, in the historic circular stables building. 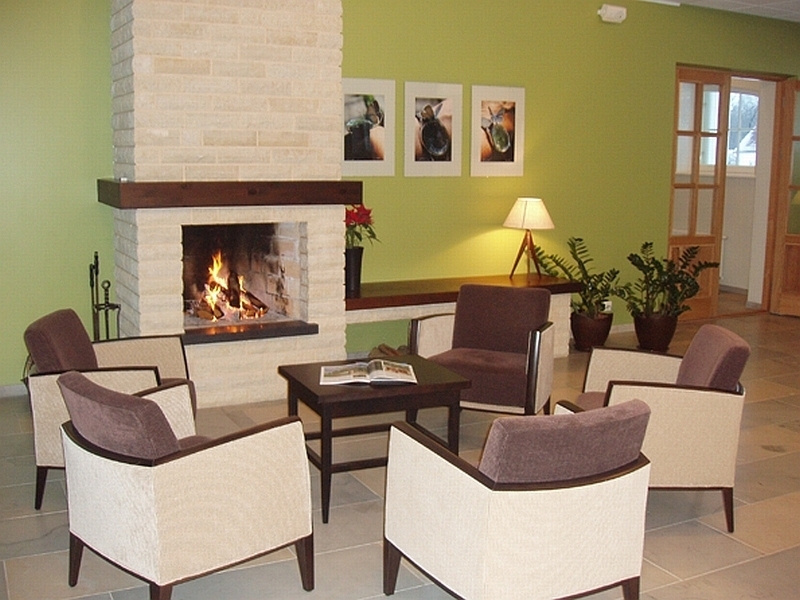 The hotel has 28 comfortable and cosy guest rooms. 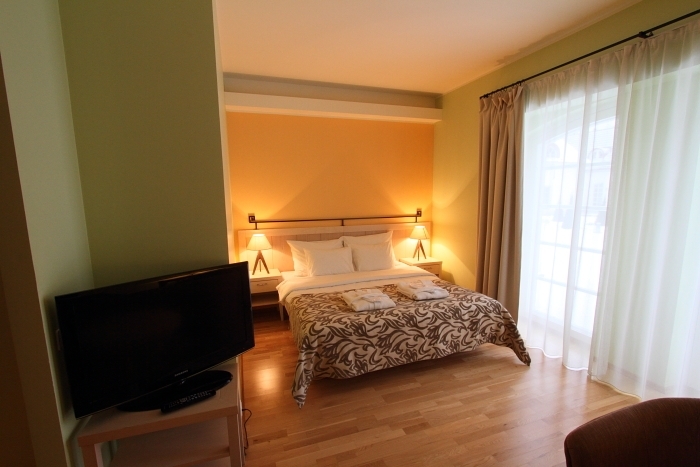 All rooms have a bathroom with shower, a telephone, wireless internet access (WiFi), satellite TV and hair dryer. Daily housekeeping included in the room rate. The manorial estate has also a 35-bed hostel on the grounds for the guests opting for more modest accommodation. 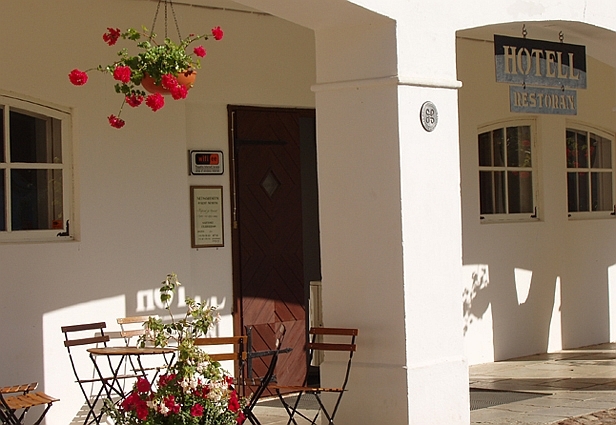 The hostel can also be efficiently used as a venue for various social events.